Last week saw the lovely Baroque city of Lecce in Salento play host to the great and the good at the 15th edition of the annual Lecce European Film festival. 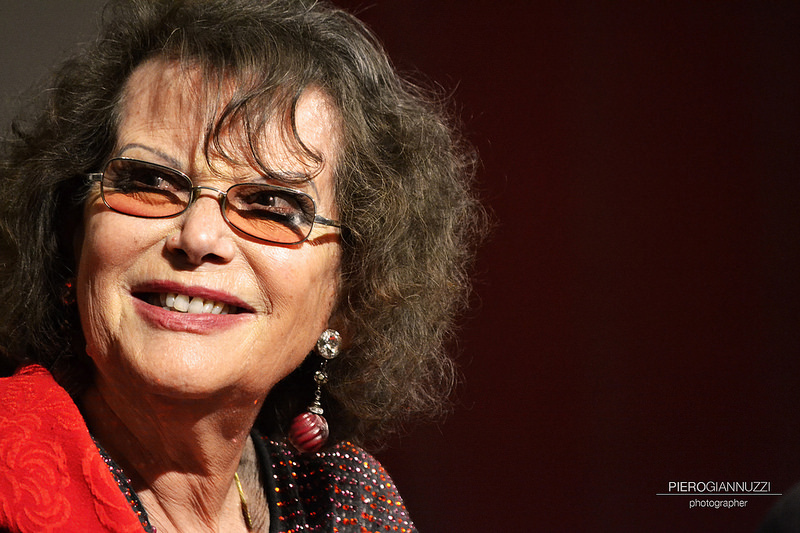 Italian film legend Claudia Cardinale was one of the VIP guests and the festival showcased some of the most important films of her career as well as a photographic exhibition featuring this much-loved actress. The festival is just one of numerous international events that take place in Salento every year. It is a buzzing place with a lively arts scene and its young population are among Italy’s most motivated and talented creatives. Choosing this location to build the ESSENTIS signature masseria villas was no accident as their innovative designs fit perfectly with the Salento ethos of dynamic and enterprising craftsmanship.